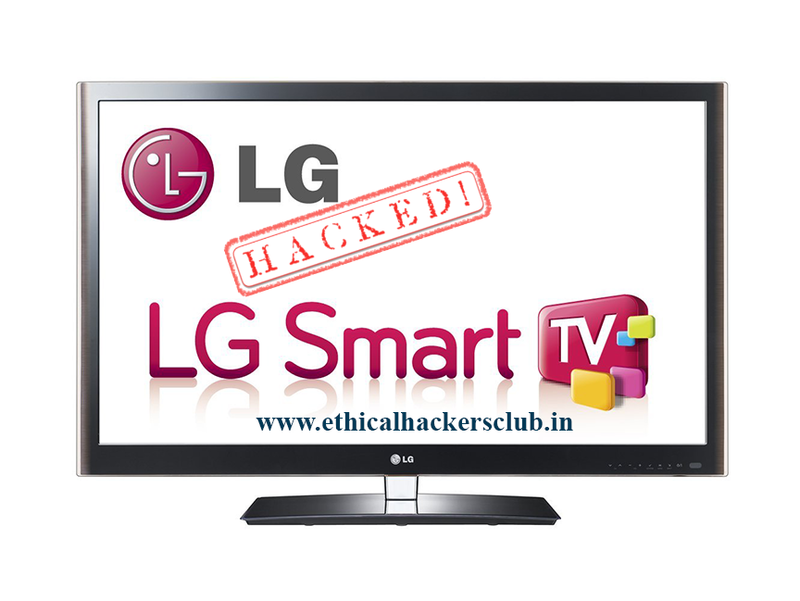 Home / Android / Malware / Ransomware / Smart TV / LG Smart TV Hacked by Ransomware. LG Smart TV Hacked by Ransomware. Security researchers at Ethical Hackers Club have been warning people for more than a year regarding the possibility of Android malware to target other android devices such smart TVs. According to the screenshot, the smart TV appears to be infected with a version of the Cyber.Police ransomware, also known as FLocker, Frantic Locker, or Dogspectus. Darren reports that he tried to reset the Smart TV to factory settings, but was of no use as the procedure available to do so didn't work. He called LG customer service for the solutions and they asked him to visit the nearest Service center and the employee at service center was able to reset it. How was the TV infected? When Darren was asked about how was the TV-infected he stated that relatives had installed an app to watch a movie. While the movie was running through the app the tv froze in middle. Ransomware on smart TVs is going to be a big problem. Security Researchers at Ethical Hackers Club tried to test the Ransomware with an android device and even after being an expert Android malware researcher, it was very difficult for him to remove the malware from the infected TV. While the test conducted by different researchers at Ethical Hackers Club, it was clear that it's going to be extremely difficult and nearly impossible for a non-technical user. The same test was conducted by Symantec researchers in November 2015 and three months later by researchers from Trend Micro, who came to the same conclusion. Must Read: Joun Our Fight Against Cyber Crime. While Malware targeting smart TVs is not that common, but when it hits it's extremely difficult to deal with. Same was the situation in January 2016 when a user faced it very difficult to get rid of a browser scareware - tech support scam. Trend Micro reported that smart TVs were regularly targeted by ransomware, with the most active threat being Cyber.Police (FLocker). Interested in more? Follow me on Twitter (@Shivam_Gosavi) to hear insights and what is going on in cybersecurity.